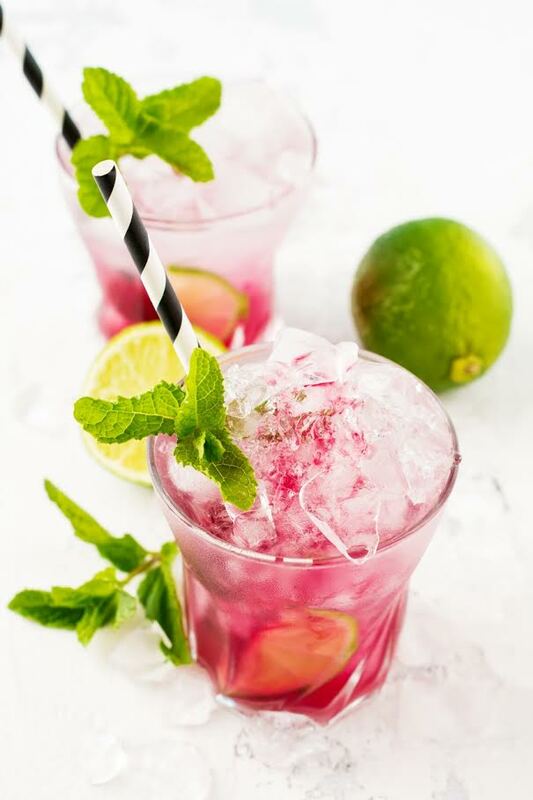 Looking for some summer drink inspiration? 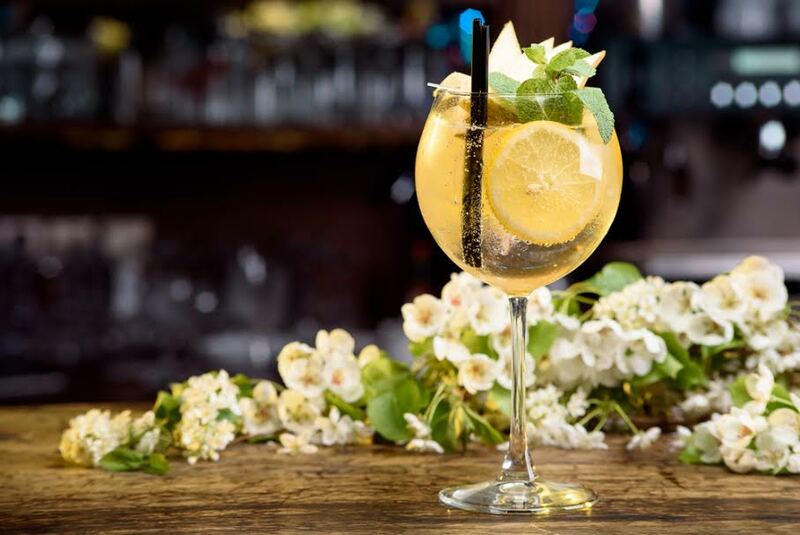 The Ice Co has designed five delicious cocktails and mocktails for you to serve to your friends and family. Serve this juicy and refreshing mocktail in a drinks dispenser and let the kids help themselves all day long. 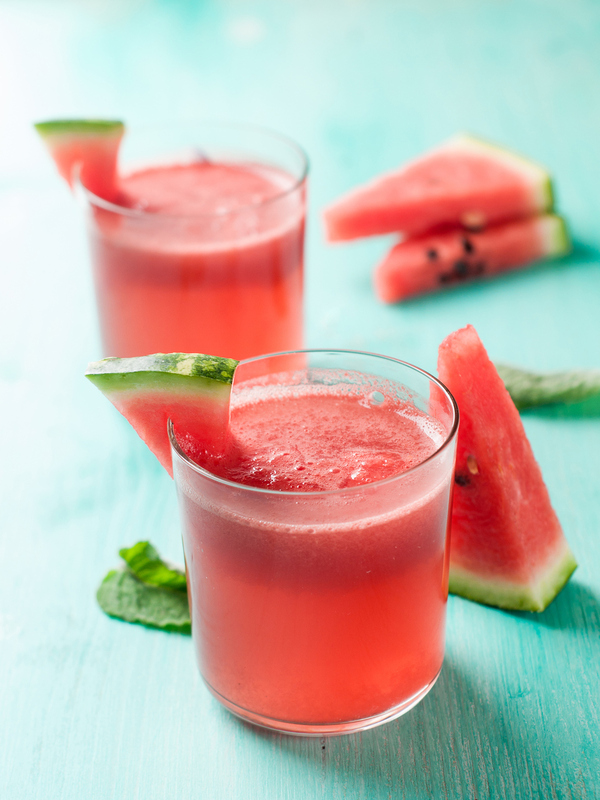 Full of watermelon goodness which is a great alternative to sugary drinks this summer. Cut a whole watermelon into chunks and add to a blender. Pour the mixture into a drinks dispenser or pitcher and top with water. Add lots of ice to keep cold all-day long and garnish with lemon wheels. Recipe by The Ice Co. The perfect summer cocktail which is super easy to create in as little as 3 steps. Citrus and sweet, add crushed ice for that special sparkly touch. 1.Add the crushed ice to a glass. 2. Pour in the vodka and top with sparkling grapefruit juice. 3. Serve with a slice of grapefruit and serve! A low alcoholic cocktail which is fresh and fruity in flavour. Serve in a low-ball glass or a trendy mason jar to capture the attention at your BBQ this summer. Garnish: Lime slices and fresh ginger slice. 1.Fill a low ball glass or mason jar with crushed ice. 2. Pour in both liqueurs and top with ginger beer. 3.Squeeze the juice of 1 lime and stir. Use home grown apples from your garden to put a twist on the classic G&T. The hint of lemon zest will complement the subtle taste of red apple in this beverage. 1.Add Super Cubes to a balloon glass and pour in the gin. 2.Grate the zest of lemon into the glass and top with tonic. 3. Slice the apple and place into the drink and stir. 4. Garnish with a lemon slice and serve! Host an evening of summer drinks with a mocktail that all can enjoy. 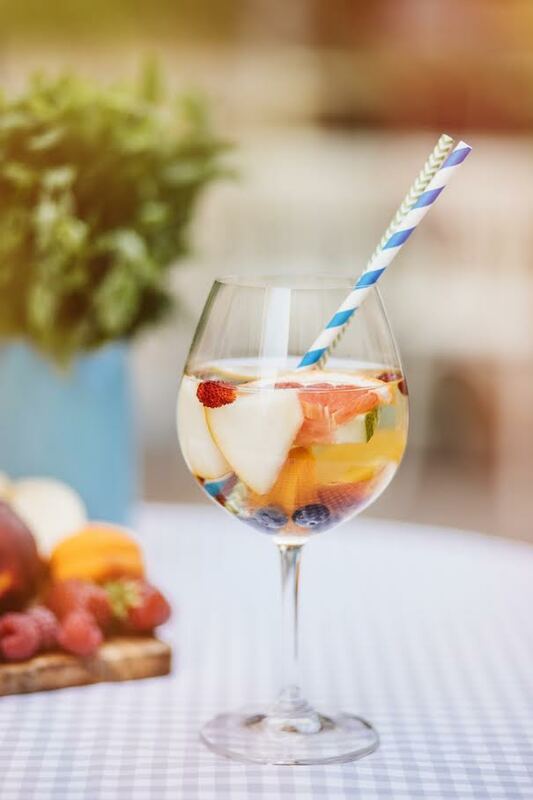 Use up the remaining fruit in your fruit bowl to create this heavenly fruity refreshment. 1.Slice the apple and orange and place into a glass. 2. Add the ice and all the other ingredients and top with grapefruit juice. 3. Stir well and serve!